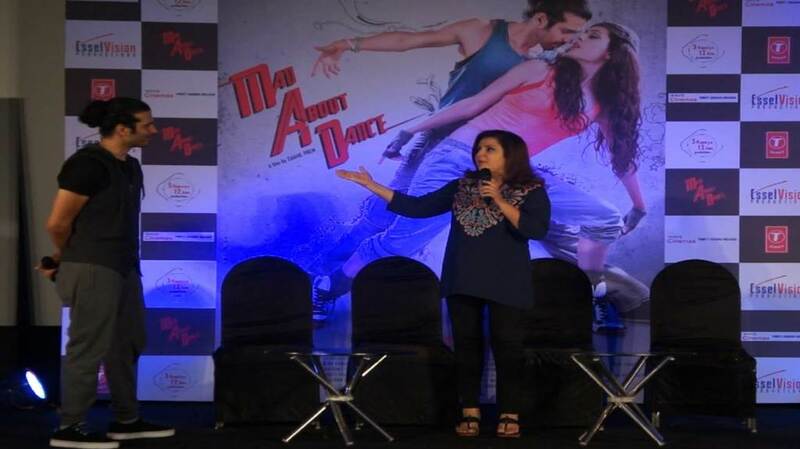 Bollywood director, choreographer and producer Farah Khan recently launched the trailer of the Saahil Prem’s M.A.D-Mad About Dance. 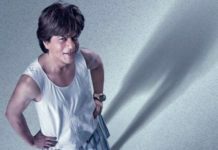 The event took place on Wednesday night at a multiplex in Andheri where the trailer was received with great enthusiasm from the crowd. Farah was present to show her support to Saahil, who she has known for a long time, and spoke highly of him and the film. “The dance I see in M.A.D is probably something we have never seen on Indian screens before. What’s commendable is that Saahil has kept the dance form true to what it is. The film has not ‘Bollywood-ized’ any of the dance,” she said. “It’s an amazing thing that our country is starting to accept all cultural dances, all forms of dancing- not just Bollywood dance,” Farah added. The rest of the cast- Akhilesh Unnithan, Raashul Tondon and Abhishek Saha were also present at the event. Farah had a ‘mad’ time joking with the whole cast on stage. 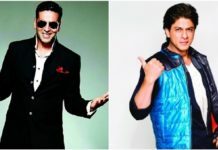 “Saahil is a super dancer, he will be the next ‘Item boy’ of Bollywood,” she stated. The trailer has been very well received by audiences and media alike. 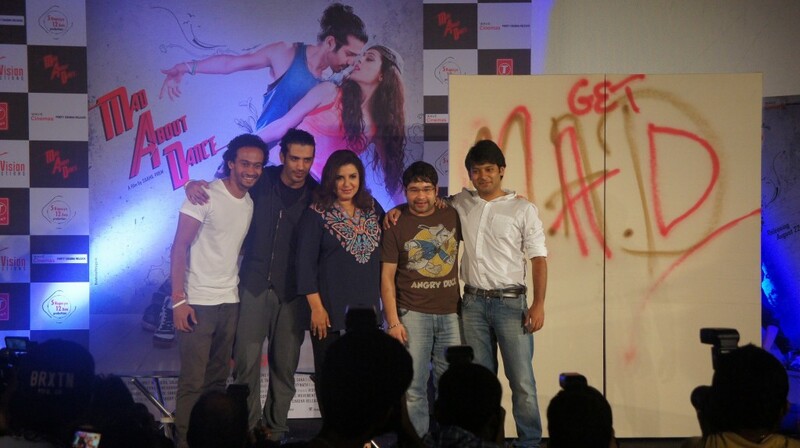 With the support of Farah Khan and Shahrukh Khan, M.A.D is all set to release on the 22nd of August.